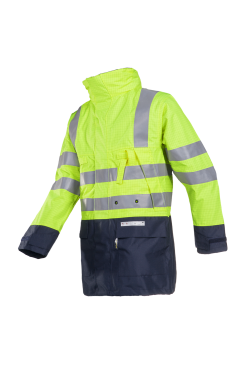 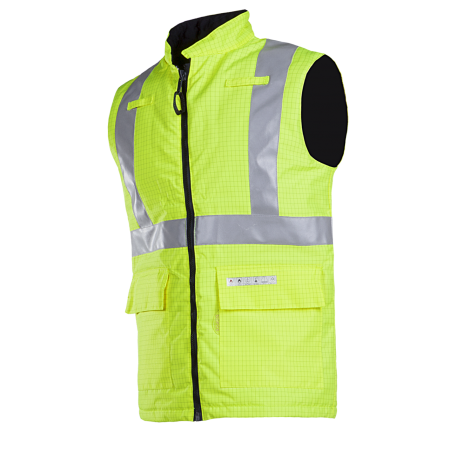 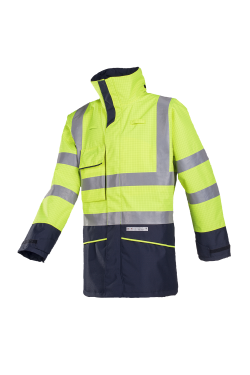 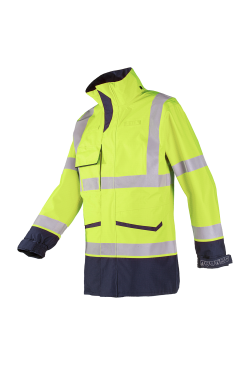 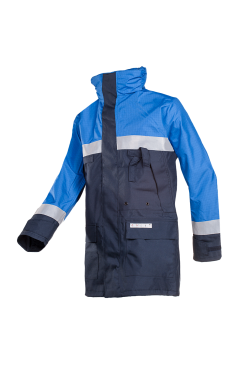 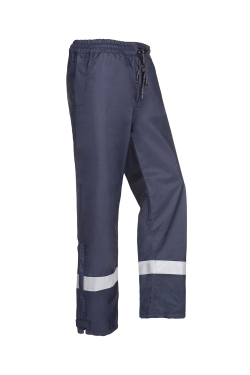 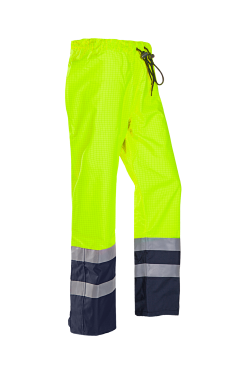 The Sidney is a flame retardant and anti-static sleeveless hi-vis body warmer. 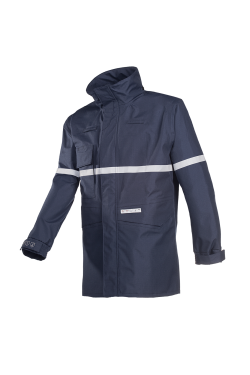 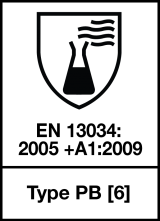 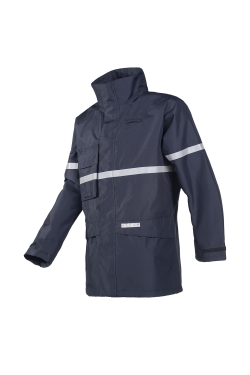 The waterproof and water repellent outer fabric keeps you dry while the moisture-absorbing coating on the inside ensures that you never get clammy. 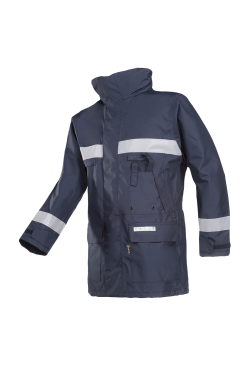 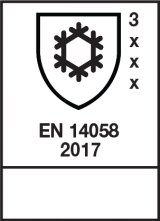 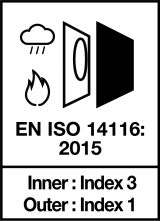 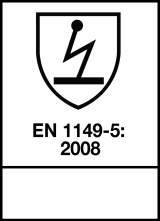 The Sidney has a standing collar, two pockets on the outside, one inside pocket and two loops for gas detection meters. 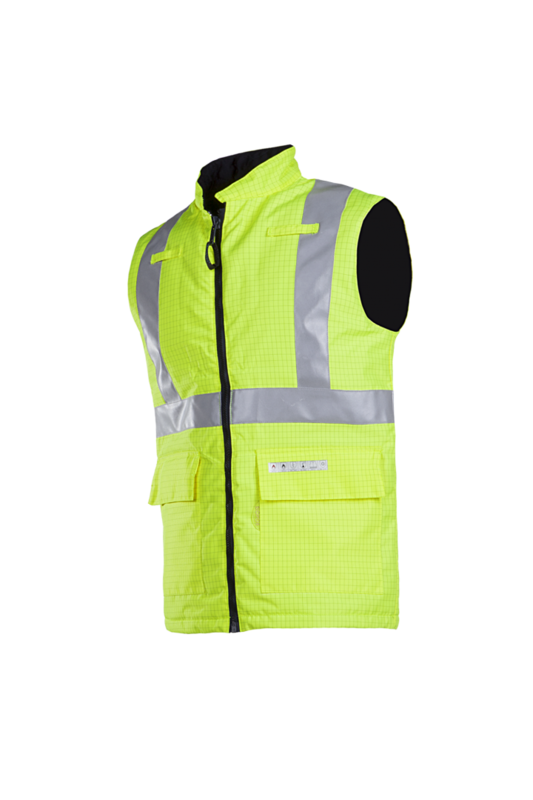 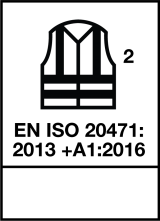 The body warmer has been fitted with an elastic cord in the hem and reflective FR strips on the stomach, back and chest.